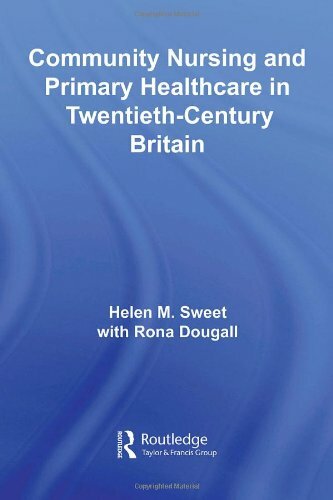 This book takes a fresh look at community nursing history in Great Britain, examining the essentially generalist and low profile, domiciliary end of the professional nursing spectrum throughout the twentieth century. It charts the most significant changes affecting the nurse’s work on the district including compulsory registration for general nursing, changes in organization, training, conditions of service, and workload. 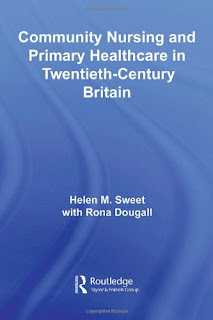 A strong oral history component provides a unique insight into the professional images of district nursing and the complexities of inter- and intra-professional relationships as well as into the changing day-to-day working experiences of the district nurse at ‘grass-roots’ level. Use of oral history and records of individual nurses attempts to rectify the tendency of nursing history to view nurses as if they were a homogenous group of professionals, thereby recognizing the different experiences of nurses in different regions and environments. The book also considers the degree of influence of medically related technologies and of developments in drugs, materials, communications, and transport on the professional development of district nursing. The work addresses issues of gender relationships central to a nursing profession largely composed of women (throughout much of the period) working alongside a largely male-dominated medical profession.